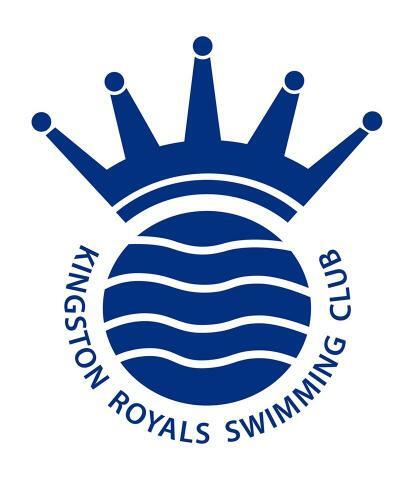 The Kingston Royals Masters Squad is for those swimmers aged 18+. The Masters Squad sessions are open to fitness swimmers, tri-athletes and those swimmers looking to return to squad training in adult life. Swimmers are encouraged to compete for the Club in Masters competitions. The sessions are coached and are generally between 2.5k and 4.5k covering all four main strokes. ​At Kingston Royals we are proud to be able to offer sessions for adults who wish to get back into swimming, improve their fitness and technique or to get into regular swimming. These sessions are under the direction of our fully qualified coaches who have many years of experience working with adults of all swimming abilities.